Neil Woodford, one of the UK’s most high profile fund managers, has sold his long-standing stake in GlaxoSmithKline, saying he believes the company will continue to underperform. Woodford invests broadly across sectors, but has maintained a patient capital approach to investing in GSK and the UK’s other big pharma company, AstraZeneca. But on Friday, he outlined in a blog why his 15 year investment – and his patience – has come to an end, warning of threats to the company’s best performing division, HIV specialists ViiV. “Over a holding period of more than fifteen years, I have consistently believed that GlaxoSmithKline was capable of delivering growth and realising shareholder value,” he wrote. He said the company’s core pharmaceuticals division had changed substantially over the period, but was still contributing broadly the same level of revenues as it was in 2004, while its consumer healthcare division had delivered only ‘modest progress’ while its growth rate and margins had also been well below that of its peers. 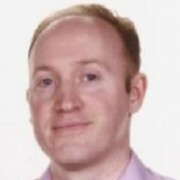 Woodford has been critical of former chief executive Sir Andrew Witty and his faith in the conglomerate business model, demanding instead that the business be broken up, which he believes would create more value for shareholders. Witty’s successor Emma Walmsley took up the CEO position last month – but it seems clear that Woodford believes she will not deliver the change he believes is necessary. Walmsley hasn’t yet unveiled a comprehensive strategy for how she sees the company’s future, but there are no indications as yet she will break from Witty’s approach. She has pledged to make tough decisions wherever necessary, however, and says GSK must step up its search for new blockbusters to replace its older top sellers, such as Advair/Seretide. Within the life sciences sector, Woodford has had to admit to some bad judgements of late, however. He has been a long term investor in US biotech company Northwest Biotherapeutics, despite some erratic behaviour from its CEO and board, and warnings about the company’s governance and pipeline. One of the biggest factors for Woodford finally selling his GSK shares was the threat to ViiV. Rival HIV specialist Gilead is currently developing a drug to rival ViiV’s Triumeq, and Woodford believes proof of the threat is likely to come with phase 3 data later this year. “Over the past three years, [ViiV] has been responsible for more than half of Glaxo’s growth. If the company’s one remaining growth engine starts to falter, this could pose a threat to its future revenue growth, earnings and cash flows,” he added. 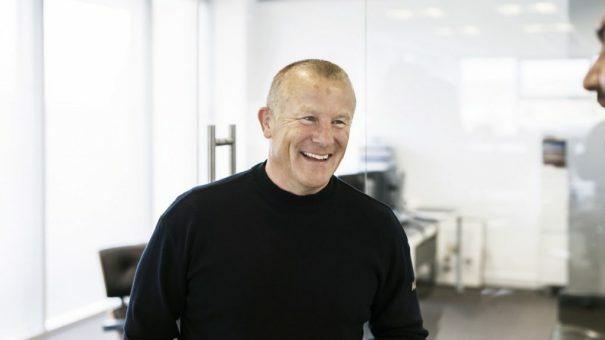 Woodford is now using the funds from the sale of his GSK shares on non-pharma stock, including UK firms such as banking group Lloyds, and property developers Barratt Developments, Taylor Wimpey and British Land. He says he is optimistic about the British economy, and believes pessimistic forecasts about the UK economy – currently clouded by Brexit and all its uncertainties – will be proven wrong. GSK’s share price dipped on Friday when Woodford made his announcement, but has not commented on the news.